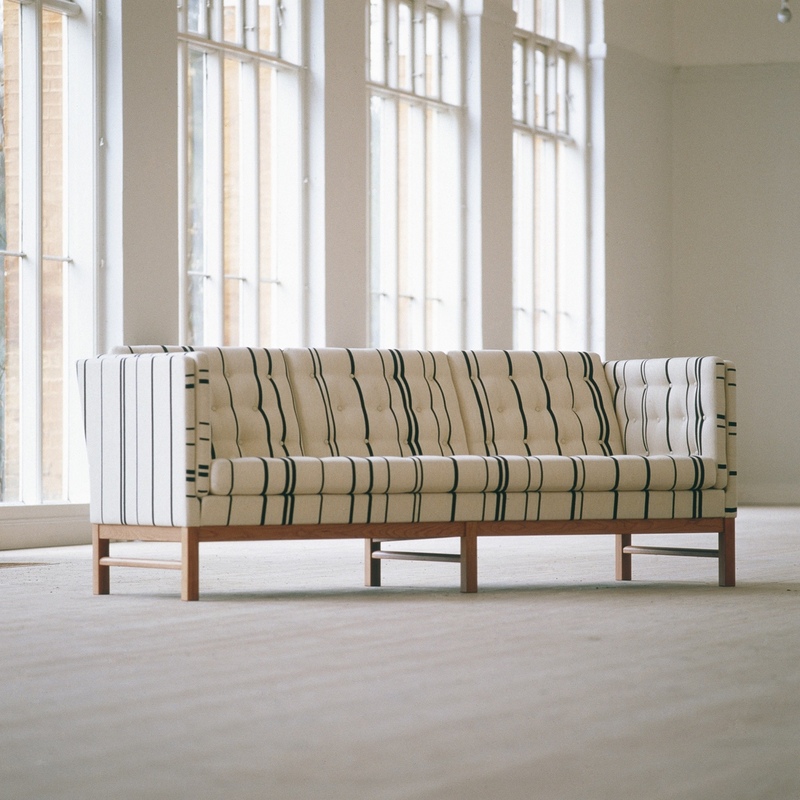 A trained upholsterer, Erik Jørgensen (1928–1998) established his workshop—Erik Jørgensen Møbelfabrik—in 1954 in the Danish town of Svendborg. 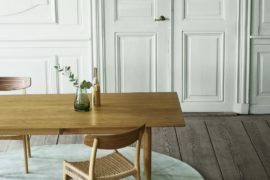 As an artisan, Jørgensen prized craftsmanship, quality and aesthetic pleasure: these attributes are integral to each and every Erik Jørgensen manufactured piece. 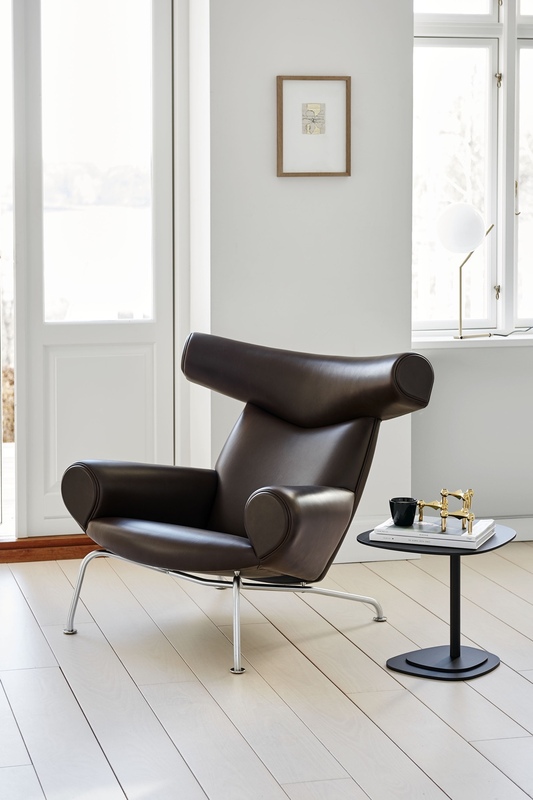 In 1988, Hans J. Wegner (1914–2007), the Danish modernist, craftsman and chair maestro, got in touch with Erik Jørgensen about producing his Ox chair. 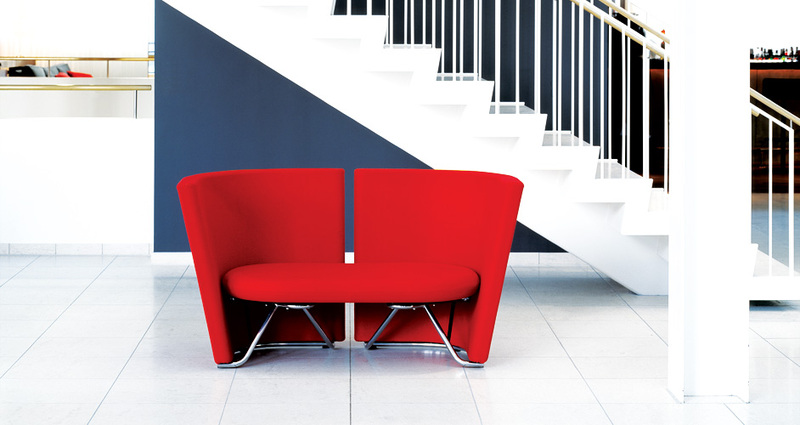 Originally designed in 1960, the Ox chair’s demanding construction required great dexterity and skill in upholstery. 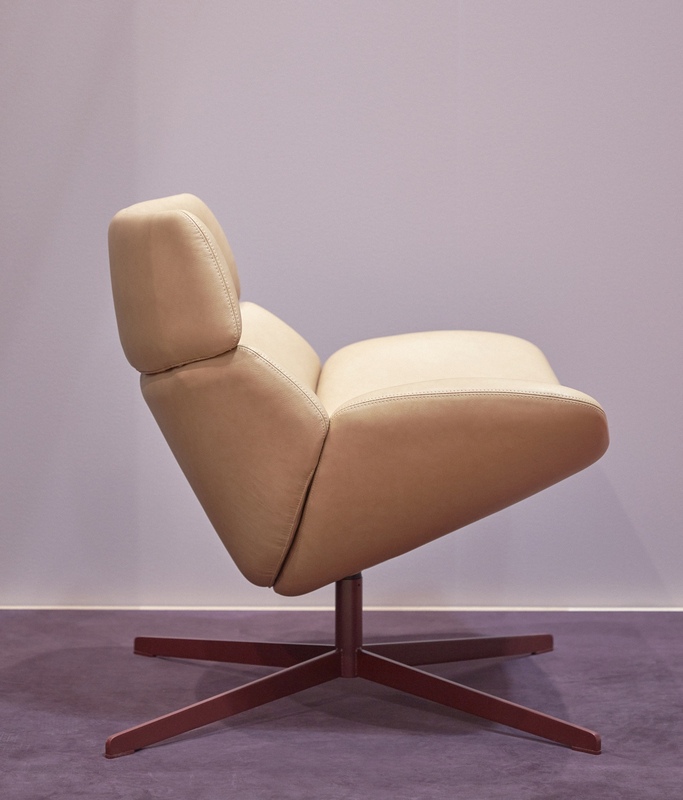 Erik Jørgensen was renowned for his upholstery expertise, and working in collaboration with Wegner, the Ox chair—a truly masculine and sculptural masterpiece—was launched in 1989. 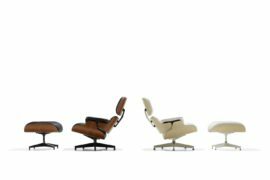 The Ox chair was ‘Wegner’s favourite easy chair’. 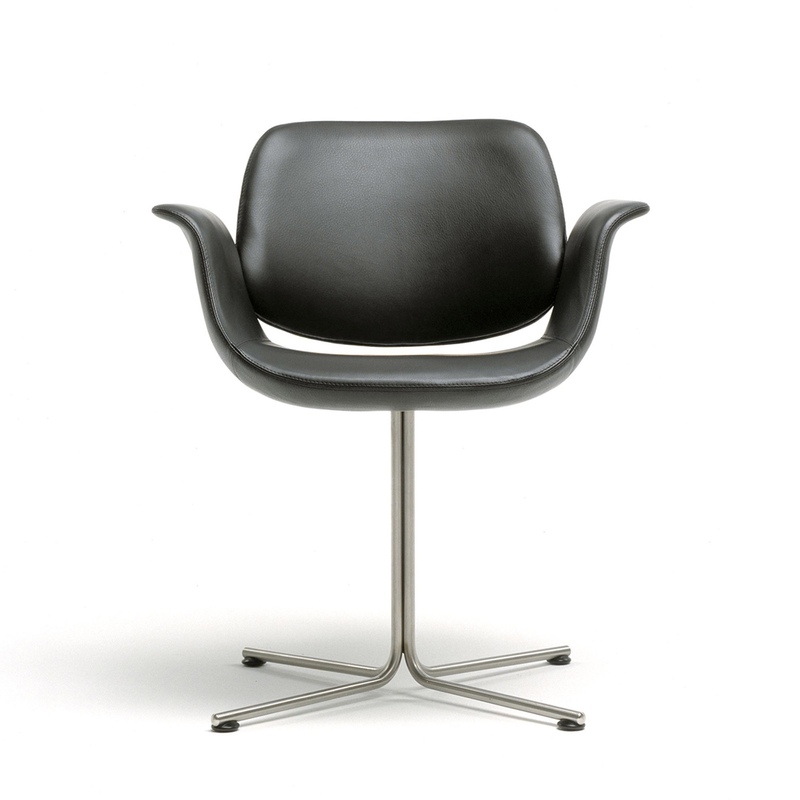 In 1964, Erik Jørgensen met Danish furniture designer Poul M. Volther at a furniture fair in Fredericia, Denmark. 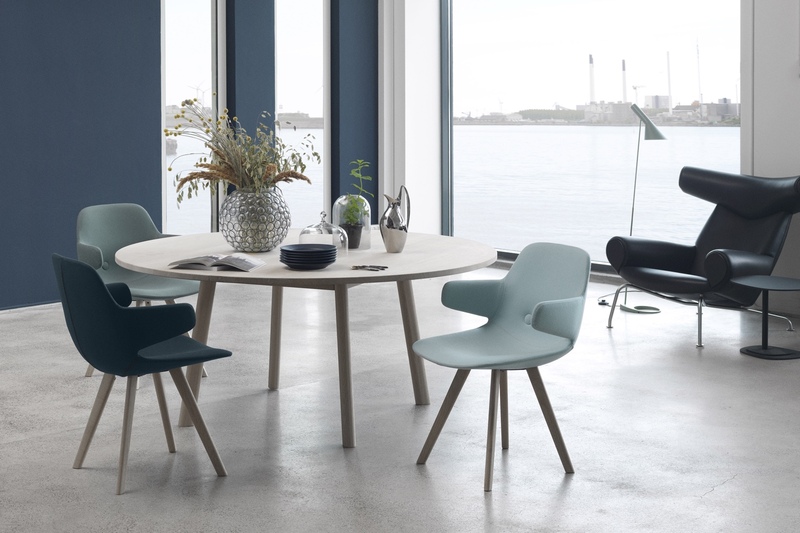 Noticing the distinctive qualities of Volther’s Corona chair, Jørgensen put it into production. 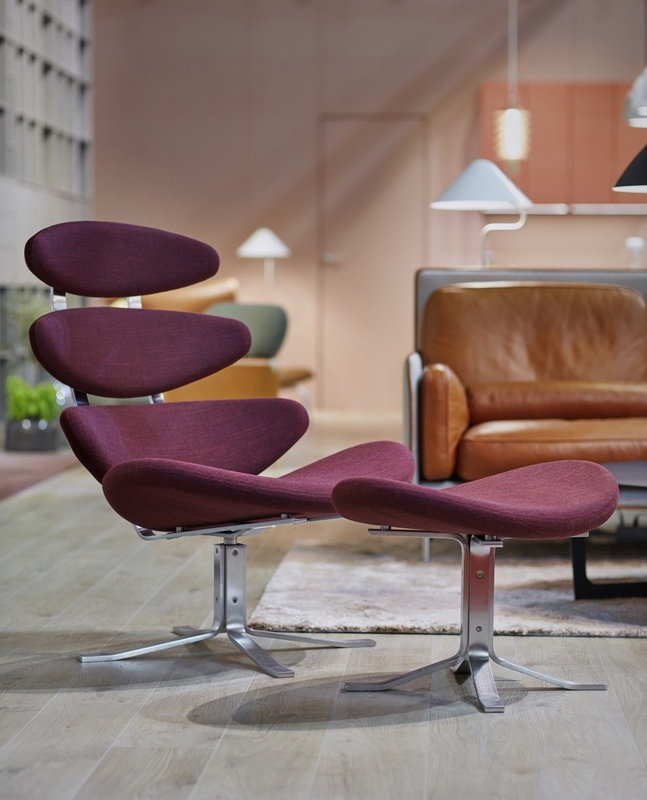 These days, the Corona chair is an example of mid-century Danish design’s exuberant and expressive nature. 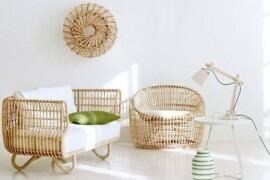 Paul M. Volther’s Corona chair and footstool. In the 1980s, Erik Jørgensen entered the contract market, discovering new and exciting developmental possibilities. 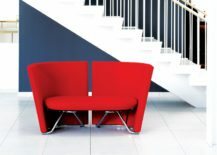 Working with (the now distinguished, then much younger) Danish design duo Johannes Foersom and Peter Hiort-Lorenzena, Erik Jørgensen launched the flexible, high-backed Rotor sofa and chaise longue (in 1983), followed by the visual, business-oriented Pipeline modular system (in 1984). 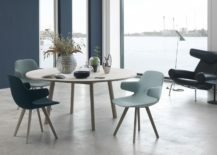 Foersom and Hiort-Lorenzena went on to design other pieces for Erik Jørgensen, including the playfully animated Eyes series of chairs and the modern, elegant Flamingo chair. 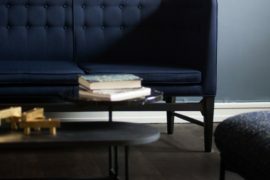 Rotor sofa by Foersom and Hiort-Lorenzena. Eyes Arm by Foersom and Hiort-Lorenzena. 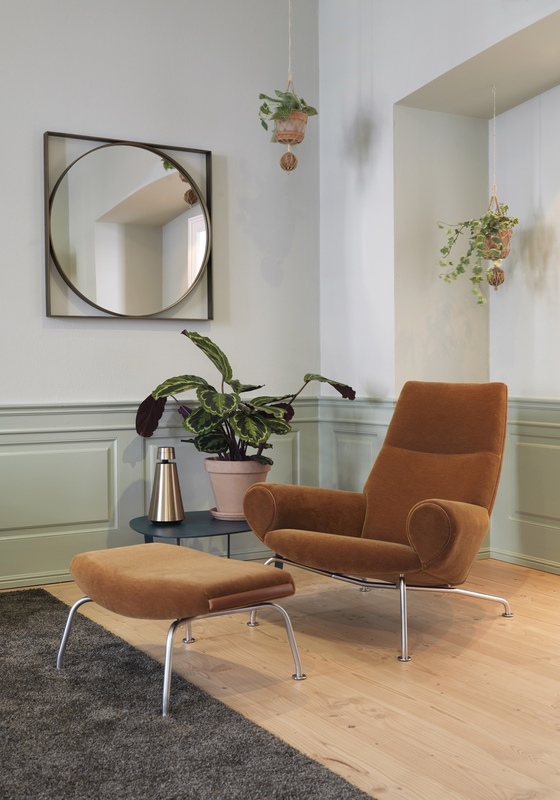 Eyes Lounge armchair by Foersom and Hiort-Lorenzena. 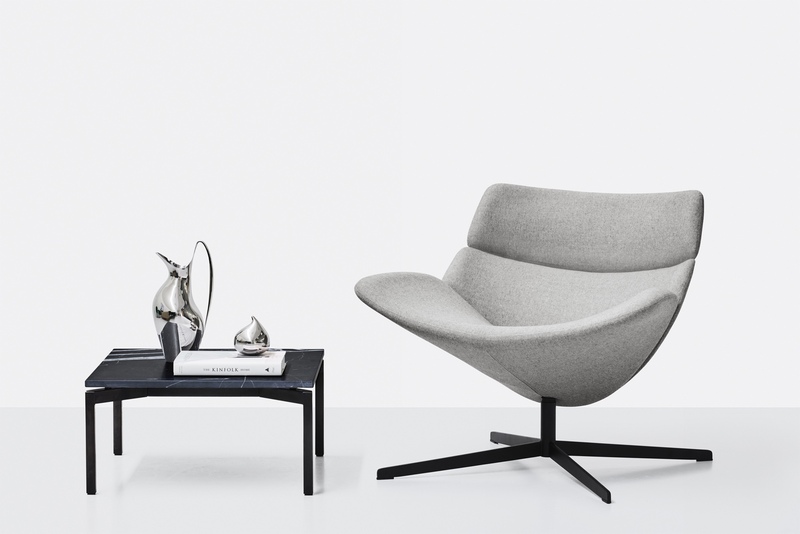 Flamingo chair by Foersom and Hiort-Lorenzena. In the late 1990s, Erik Jørgensen once again turned its attention to the consumer market (while retaining a foothold in the contract market). 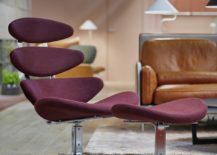 The somewhat restrained and functional EJ 315 sofa, designed in 1975 by Erik Ole Jørgensen (not to be confused with company proprietor Erik Jørgensen), was well received. 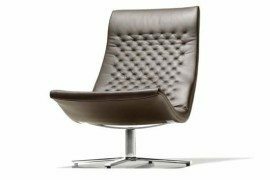 The EJ 315 is a sofa whose face changes depending on its upholstery, from decadent leather to bourgeois fabric. 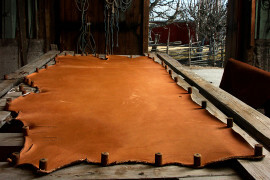 Yet, there is no denying the extent of craft and skill applied in the making of this formidable piece. 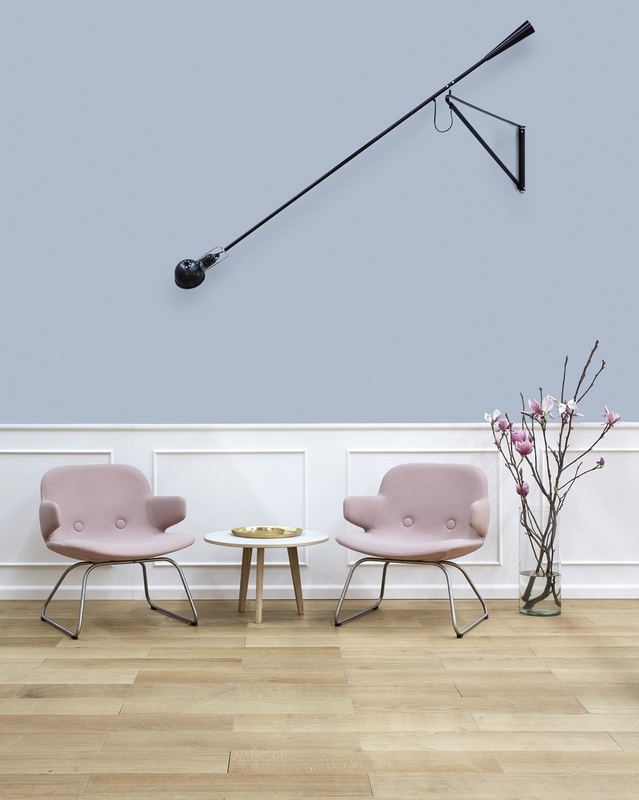 In the years that followed, Erik Jørgensen would launch further designs ideally suited to the home environment. 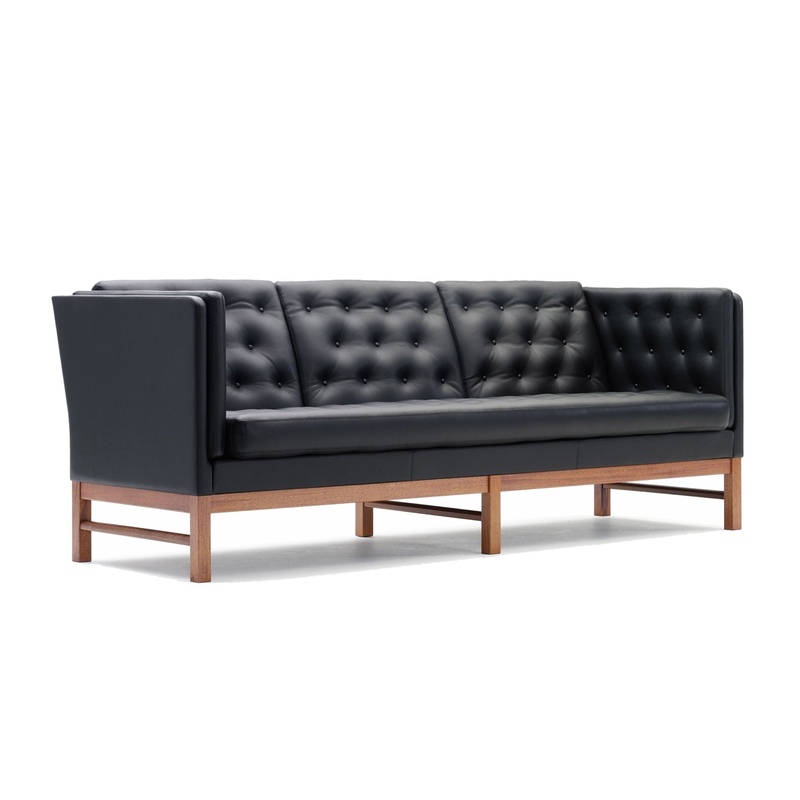 EJ 315 sofa in leather. 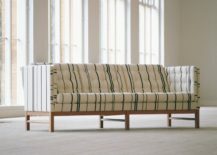 EJ 315 sofa in fabric. 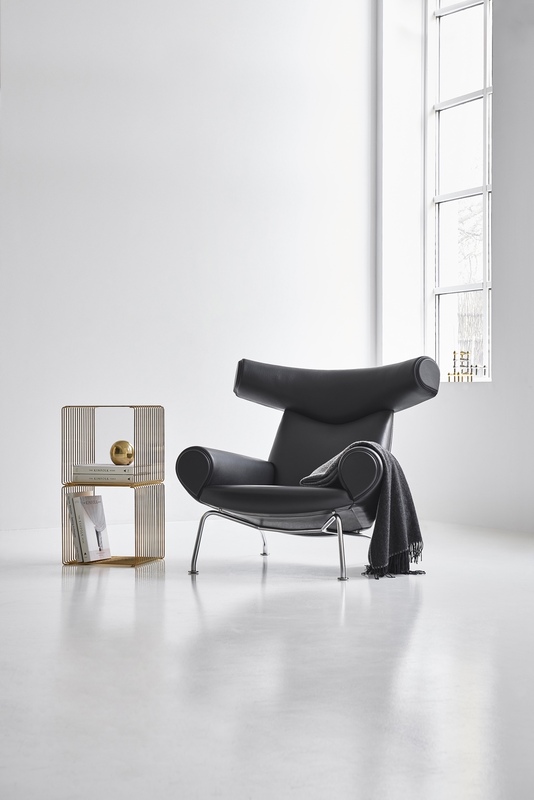 Asko chair by Patrick Norguet. 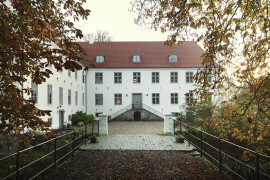 Today, Erik Jørgensen Møbelfabrik is expanding with a new home showroom in Copenhagen (in a building where Danish author Hans Christian Andersen once lived for a short time). 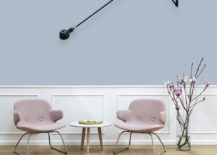 In a bid to display its classics and new items with aplomb, four rooms have each been designed with a bold and different theme: The Office, Botanical Garden, Tranquility and The Blue Room. 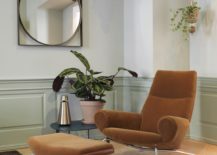 The home showroom, on Copenhagen’s prominent Bredgade street, will doubtless cement Erik Jørgensen’s place as a purveyor of quality Danish furniture design. Hans J. Wegner’s Ox chair on display in The Office room. 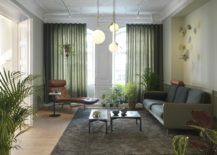 The Botanical Garden room in Erik Jørgensen’s home showroom. Hans J. Wegner’s Queen chair on display in the Botanical Garden room. 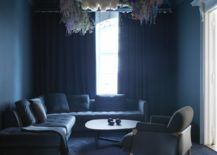 The Tranquility room in Erik Jørgensen’s home showroom. 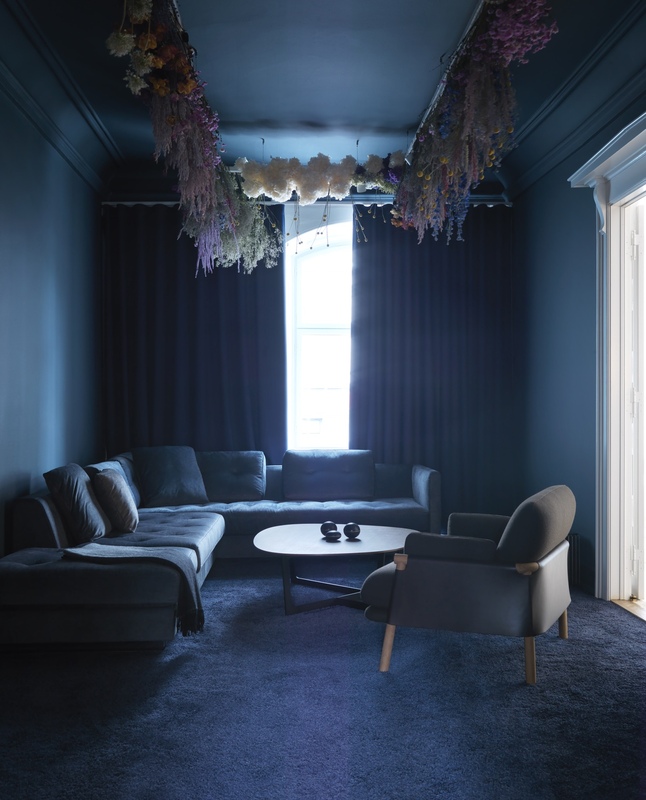 The Blue Room in Erik Jørgensen’s home showroom. All photos courtesy of Erik Jørgensen Møbelfabrik A/S.